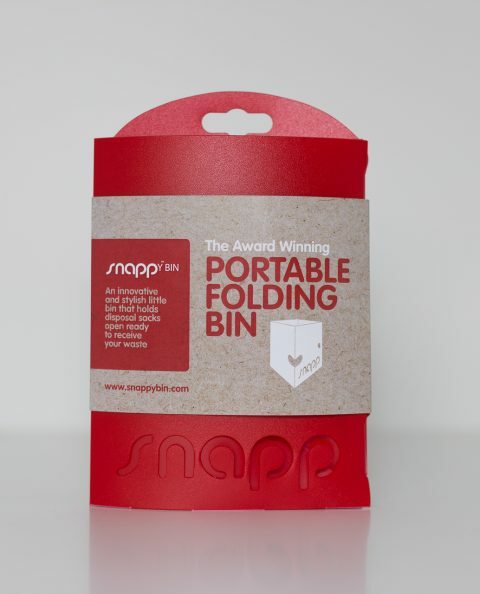 SNAPPY BIN IS A PORTABLE BAG HOLDER & BIN. 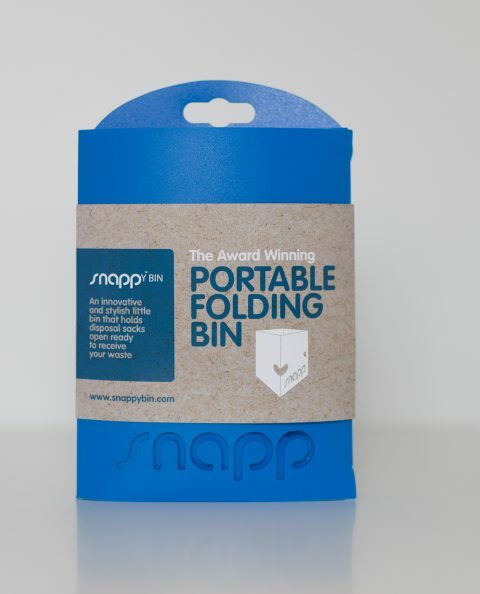 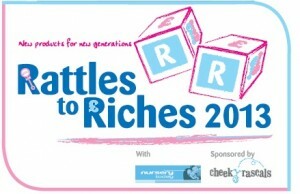 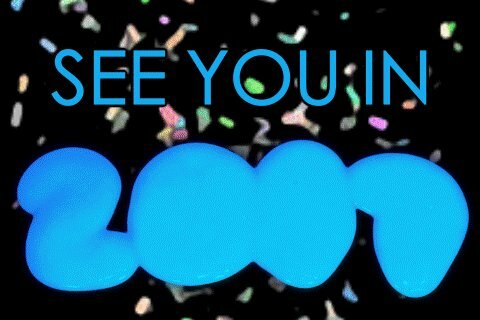 Snappy bin is the original and unique aid to nappy changing and winner of the Rattles to Riches Competition at the Baby Show 2013 for best new product. 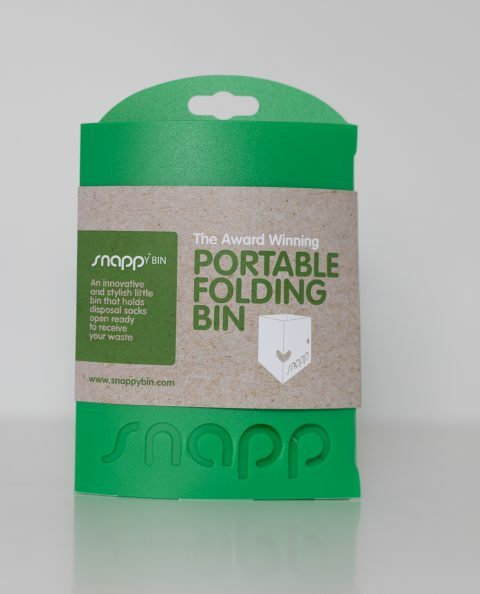 Pre-load the bin with nappy sacks and you will always have a bag held open, ready to receive your soiled wipes and nappy. 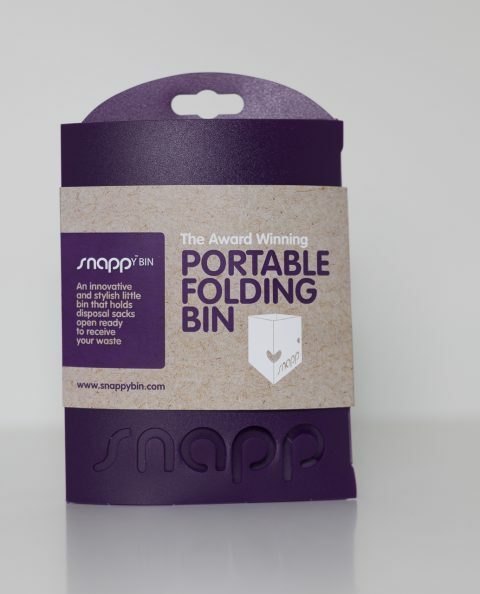 A car bin, on picnic’s, in schools or offices, nurseries, around the house, in the kitchen or in the bedroom for make up, wherever you decide! 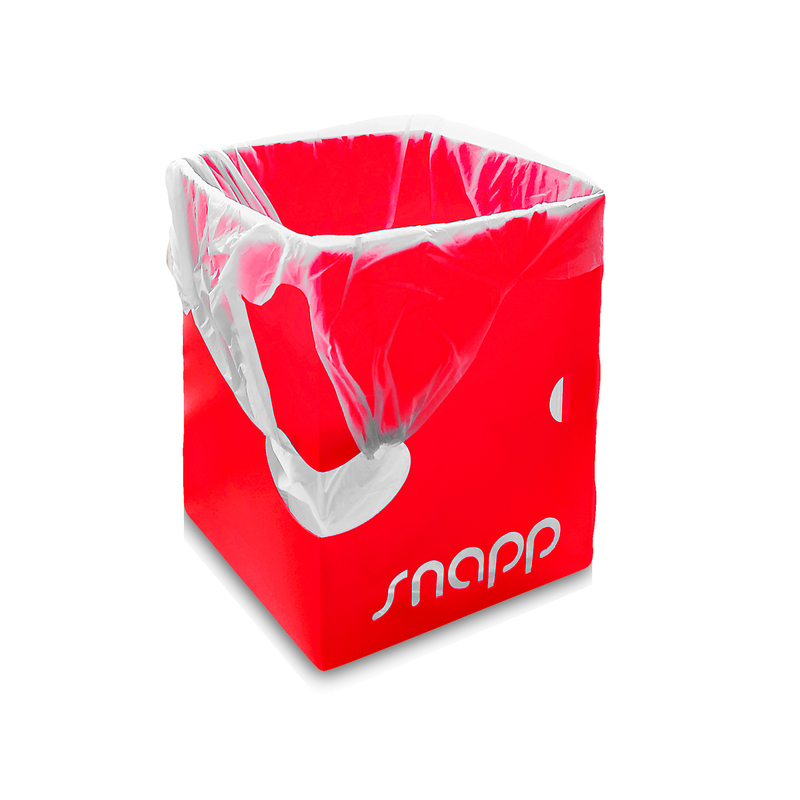 You can also purchase Snappy Bin from one of our stockist.